On August 13, 1935, Minor B Steele purchased the current property from Jim Lee to establish the first funeral home in Loup City. Since then, the funeral home has changed ownership and in November 1997, Mark & Deb Higgins became the existing owners. In January 1998, Higgins Funeral Home was open for business and has provided the community with funeral services ever since. 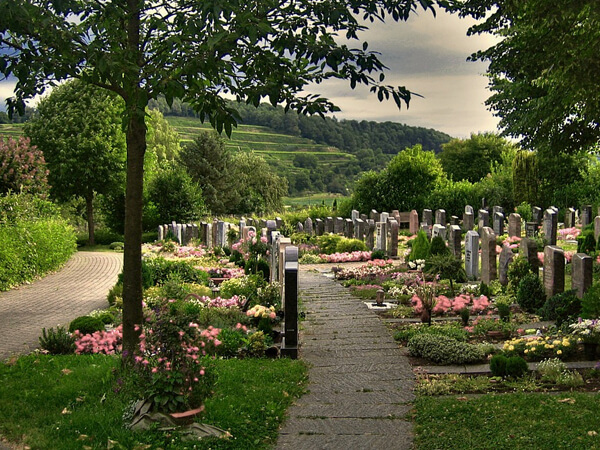 The current owners take pride in offering families a local facility for funerals and visitations with a variety of ways to personalize your needs. Mark Higgins was born and raised in Central City, Nebraska. He attended Doane College and graduated from the Kansas City Kansas Community College Mortuary Science Program in 1989. Mark is an EMT on the Loup City Ambulance Squad, a member of the Loup City United Methodist Church and volunteers on many local boards and organizations. He is also a member of the Nebraska Funeral Directors Association. He is active in coaching at the Loup City Schools. Mark and his wife Deb have one son, Mitchell who is currently attending the University of Nebraska at Lincoln.